All Park tools have the factory lifetime warranty. 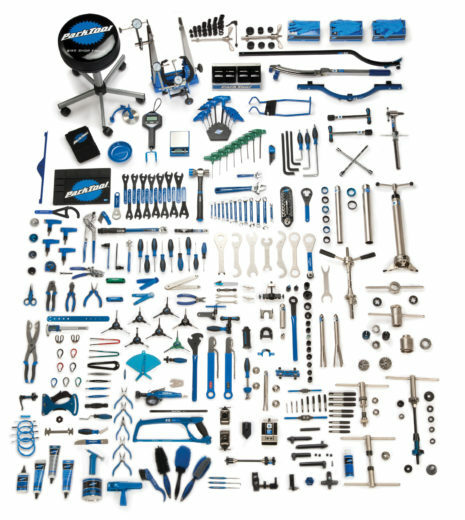 Request Our Park tool Complete tool Price list, over 300 tools just for your bike. We will e-mail it right back all at the Minimum advertised price! 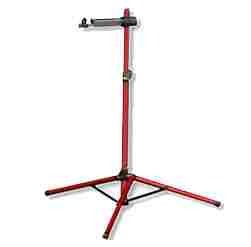 Your Very First Tool for the Pro or home Mechanic Must be a Repair Stand. PRS-25 Park Team Stand $299.90 , I have a couple display models for little less, never used $259.90. PRS-21 sale same stand as the PRS-20 but 35% less weight 13.5 lb. "Never-Never - Never clamp your high end frame with any work stand, work stands have powerful clamps or jaws and have the possibility to damage your tubing or finish, always clamp you seat post or use a repair stand like the ones above. Riders & Team Mechanic like to avoid swapping the post to clamp a old post or moving the seat post to clamp in a repair stand. PRS 20 & 21 solve this problem. Park PRS-20 sale euro-style clamps without clamping frame tubes & seat post, The perfect stand if you do not want to clamp on your frame. Park PRS-21 sale euro-style clamps without clamping frame tubes & seat post. 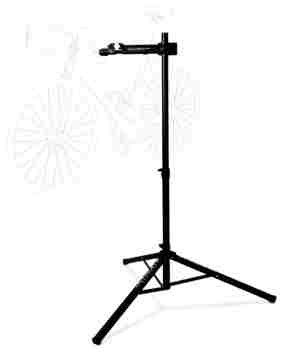 Feedback Sports: has acquired Ultimate Bike Support, new name same great stand portable stand. 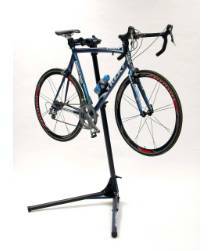 Pro Elite Bicycle Repair Stand Top of the line Ultimate first & full function stand with quick release clamp. The stand I personally have at the shop for a back up for our large Park tool stand. All Park tools have the factory life time warranty. Park (TS-2.2) $219.90 while they last!!! 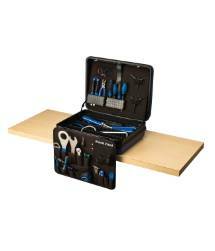 With packing this tool kits 170-200Lb shipping weight. Please ask for a shipping Quote before you place your order. 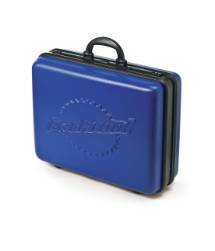 Copyright © 2008 -2009-2010-2011 - 2012-2013-2014-2015-2016-2017 BicycleDoctorUSA.com LLC All Rights Reserved.